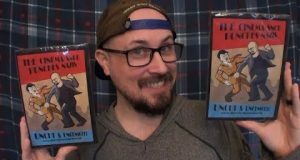 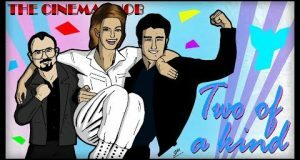 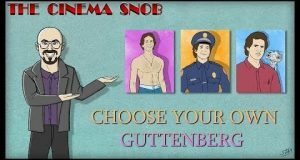 For his 500th Episode Spectacular, The Cinema Snob chronicles the life and times of Steve Guttenberg, in a choose your own adventure style review! 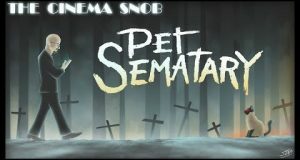 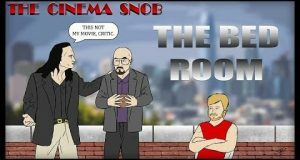 The Cinema Snob reviews the original Pet Sematary. 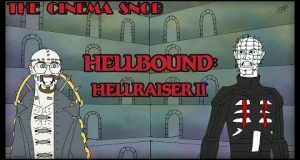 The Cinema Snob reviews Hellraiser 2. 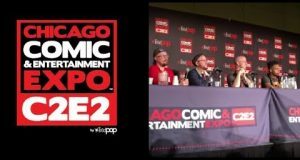 Come see us this weekend, March 22-24 at C2E2 in Chicago, plus April 5-7 at Wizard World St. Louis where at 7pm Saturday April 6th we will be doing an after hours screening of our movie Jesus Bro complete with a Q&A! 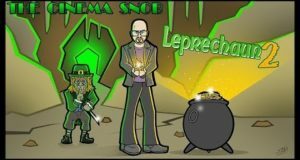 The Cinema Snob reviews Leprechaun 2. 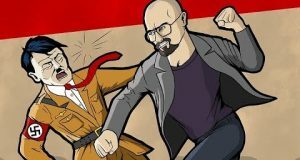 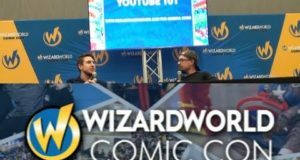 From Wizard World Cleveland, Real Breaking Nate and Brad Jones (The Cinema Snob) host a YouTube 101 Panel and talk about their careers as YouTubers.